The following graphics are included in this packet of 15 illustrations. Unless otherwise stated, in color, and printed on bright white, letter size 28 lb. paper. 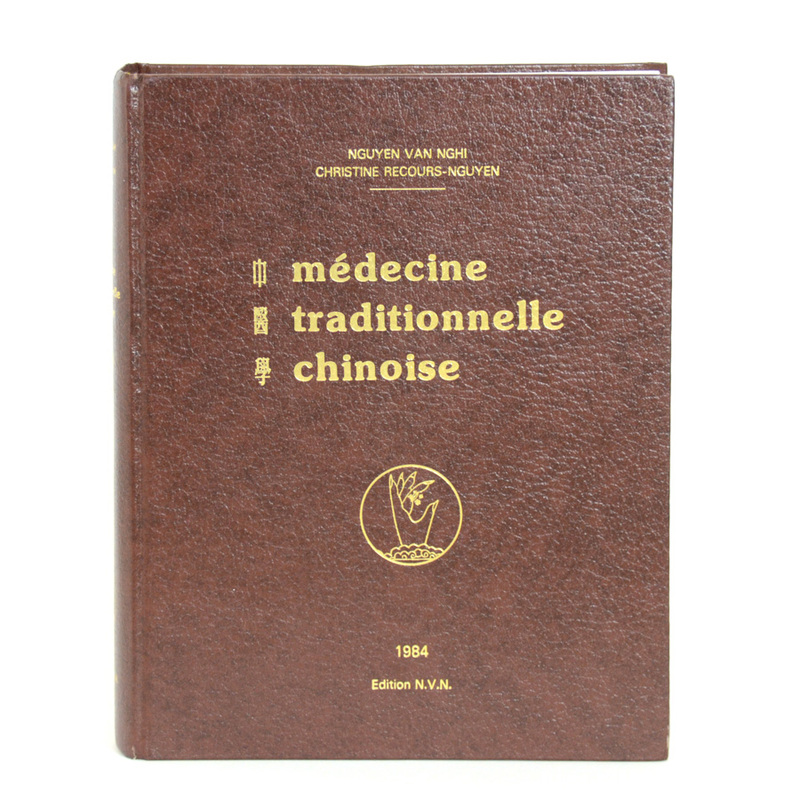 Suitable as reference documents for students or for use in your clinic. 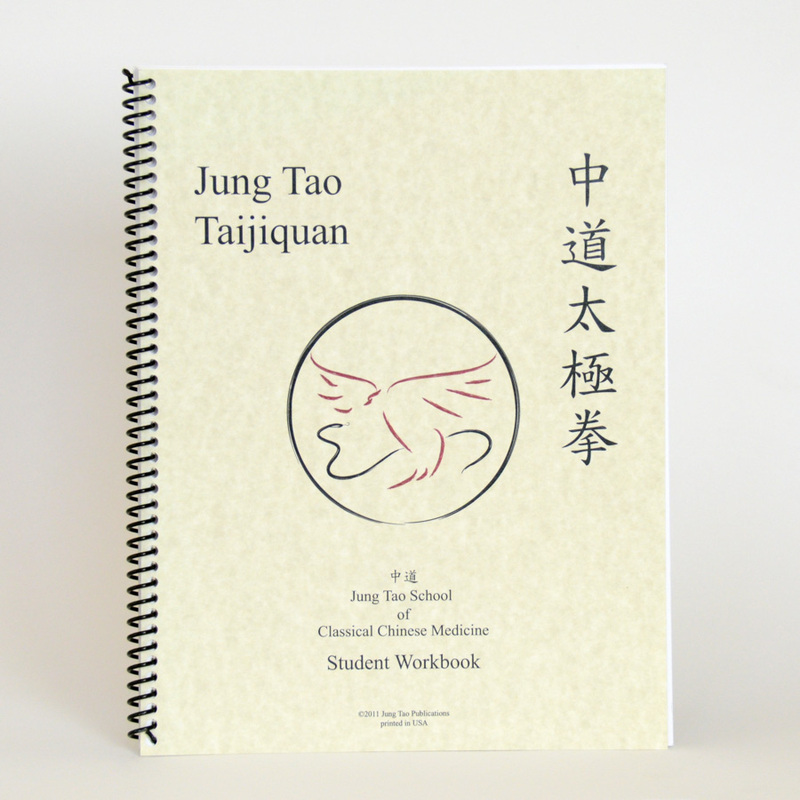 Taoist Physics: A representation of the fundamental elements of the universe: yin and yang (matter/energy), the five phases (time), and the bagua (space). Classical Order of the Jingluo: Chart including the zang/fu, phasic association; liu qi association; time of day, number of points, and graphical representation of circulation. Anatomy of the Principal Channels: Includes the four segments of the channels and properties of the shu antique points. The San Jiao – Production of Qi: The process by which wei, ying, and shen are produced via the san jiao. The San Jiao – Production of Blood: The process by which blood is produced via the san jiao. The San Jiao – Production of Organic Liquids: The process by which organic liquids are produced via the san jiao. 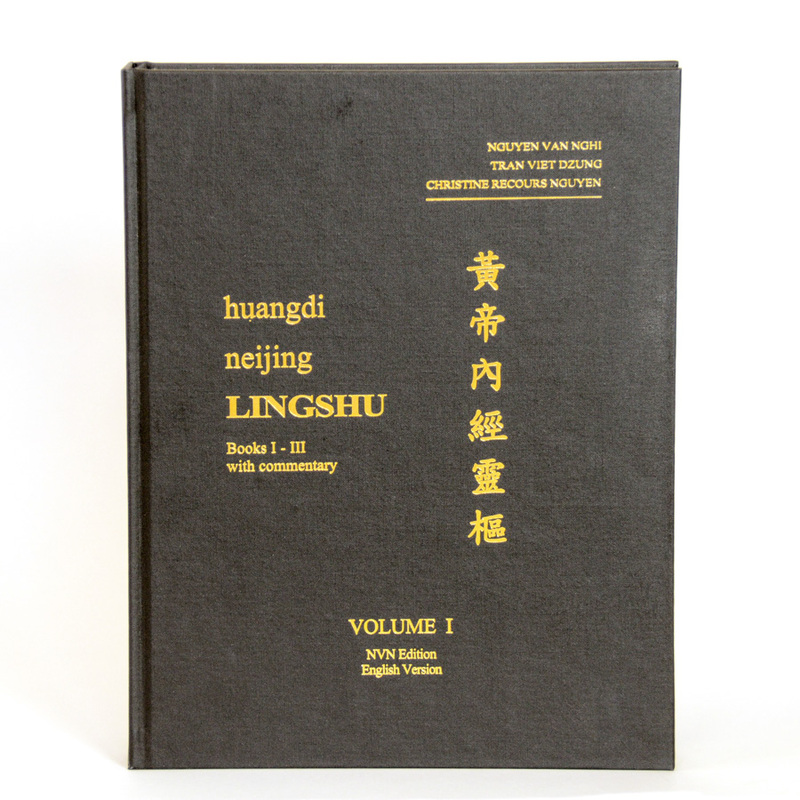 The Metabolism of Ying Qi into Jing and Jing Shen: The process by which ying qi produced in the san jiao is metabolized into all of the structures in the body, resulting in the mentational associations. The Phase Association: Chart depicting all of the concordances of wood, fire, earth, metal, and water, including from the most yin aspect of the phase (the organ) to the most yang aspect (the jing shen). Available in black and white only. Commonly Used Points: Chart listing, for each channel or phase, the following points: the shu antiques, luo, yuan, xi-cleft, mu, shu, jing shen, tonification and sedation points. Available in black and white only. Channel Woman: A three dimensional model with channels depicted as fields rather than lines. Contains front, back and side views. 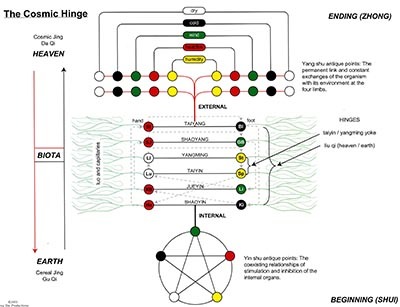 The Cosmic Hinge: A visual depiction of the triadic relationship of heaven, life and earth, and the relationship of an organism and its environment, as discussed in the Ling Shu. 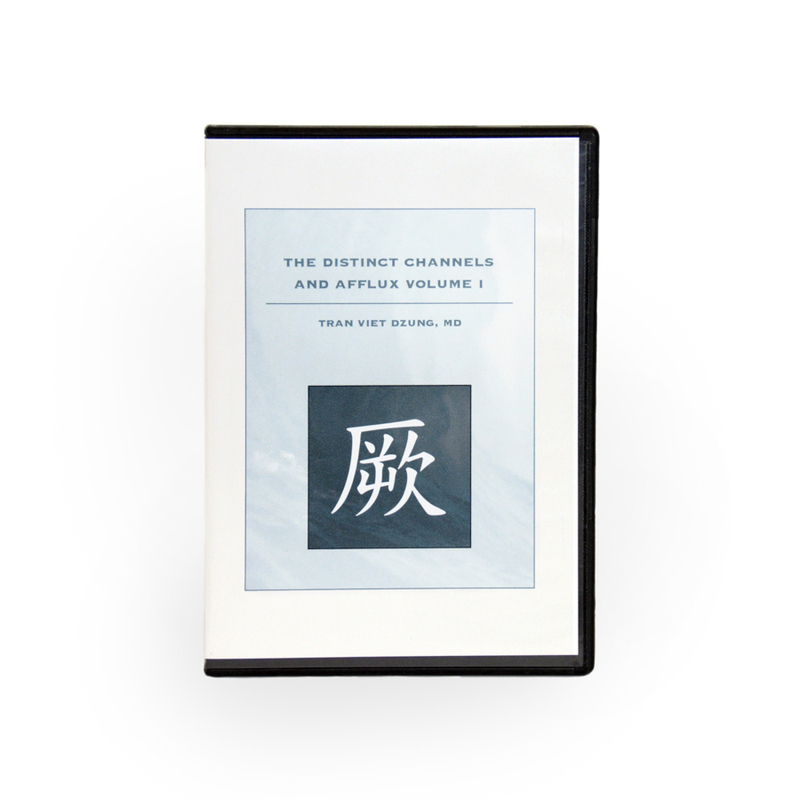 The Distinct Channels and Afflux Volume I.